Considering walking the World famous Thorsborne Trail? Famous not because of a destination flooded with travellers but for quite the opposite. The regulated number of trail walkers gives you the chance to connect with and appreciate the raw beauty of a tropical island regarded by many as one of Australia’s premier walks! 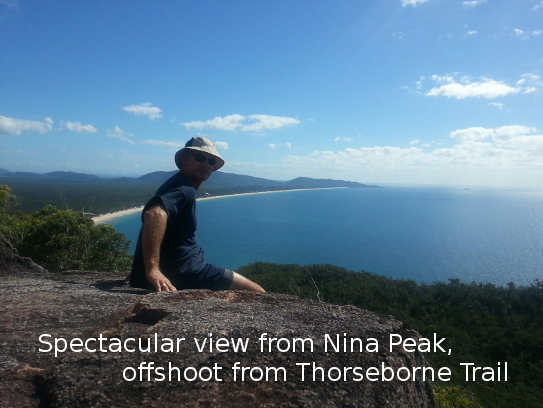 The iconic Thorsborne Trail on Hinchinbrook Island traverses an incredible diversity of terrains and ecosystems; from rugged tropical ranges, waterfalls, rainforest, rocky shorelines, open woodlands and stunning beaches. There is no infrastructure except food boxes and toilets for your convenience at the campsites.